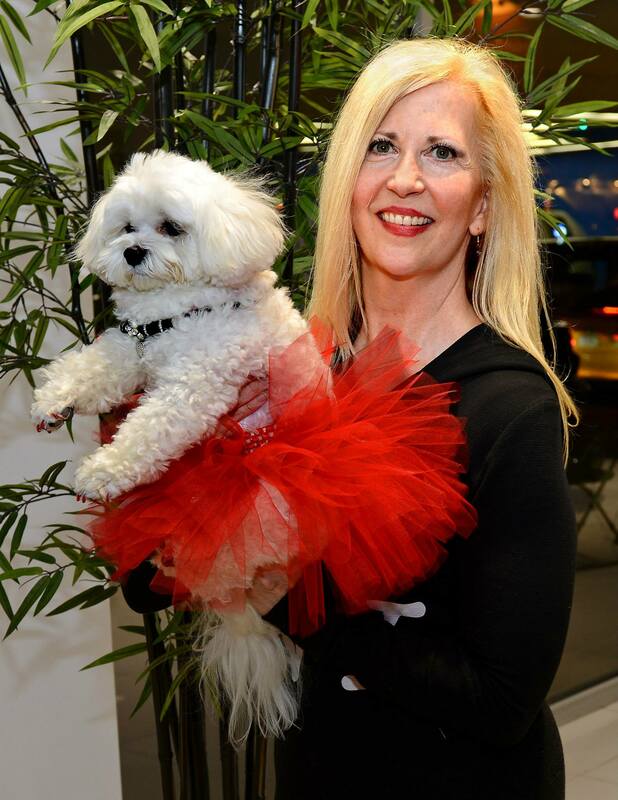 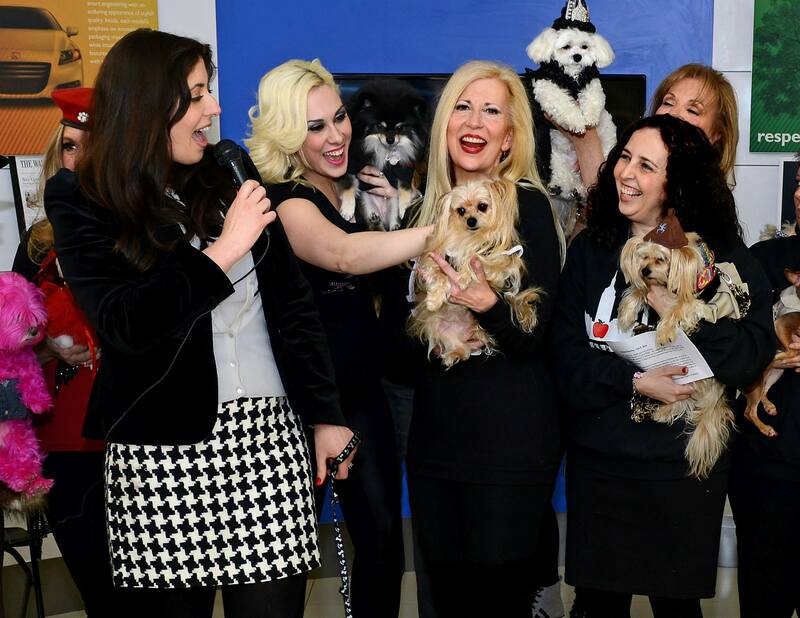 Bella Mia attended her friend Puccini 6th Birthday celebration which was a benefit for the Mayor’s Alliance for NYC’s Animals. 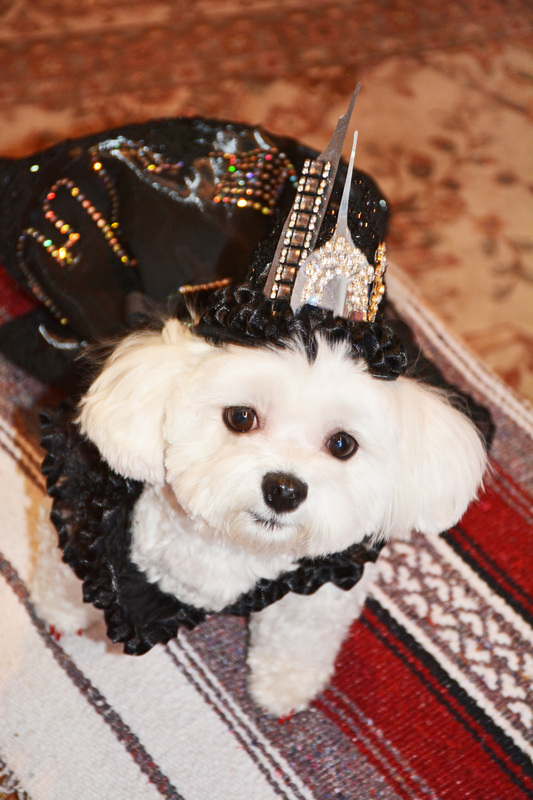 The party was a New York City theme affair. 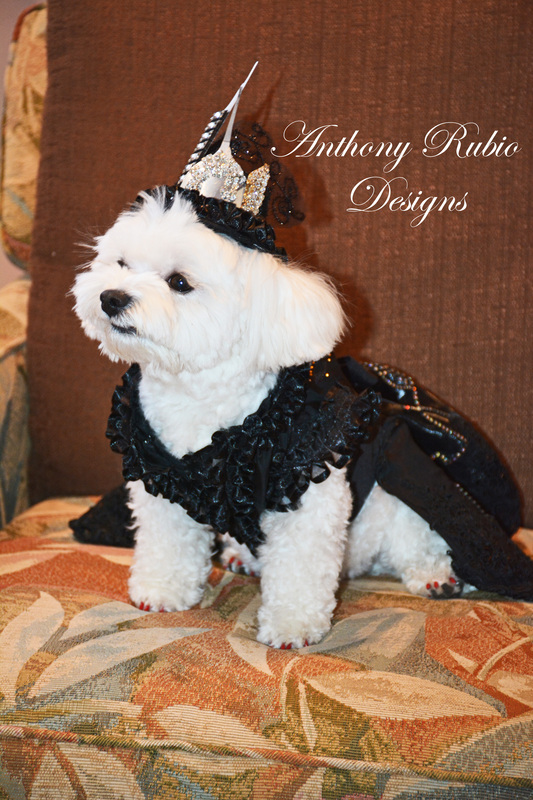 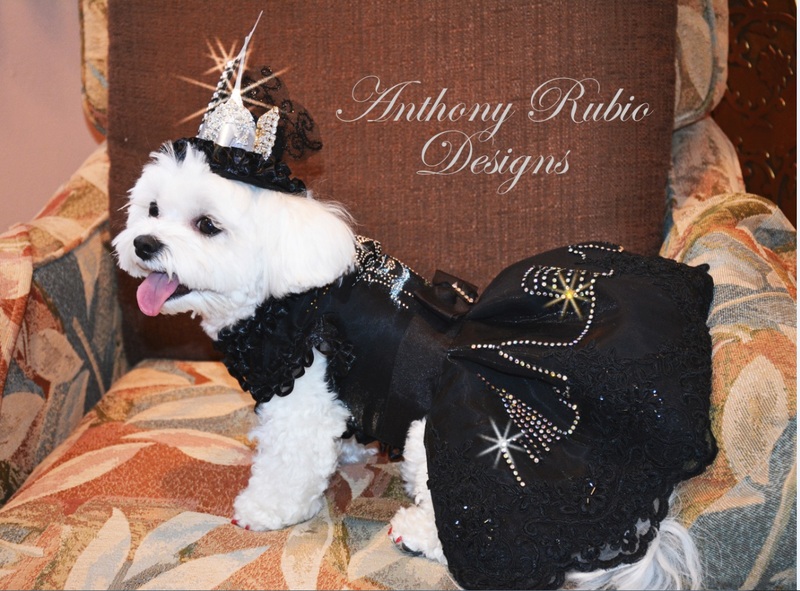 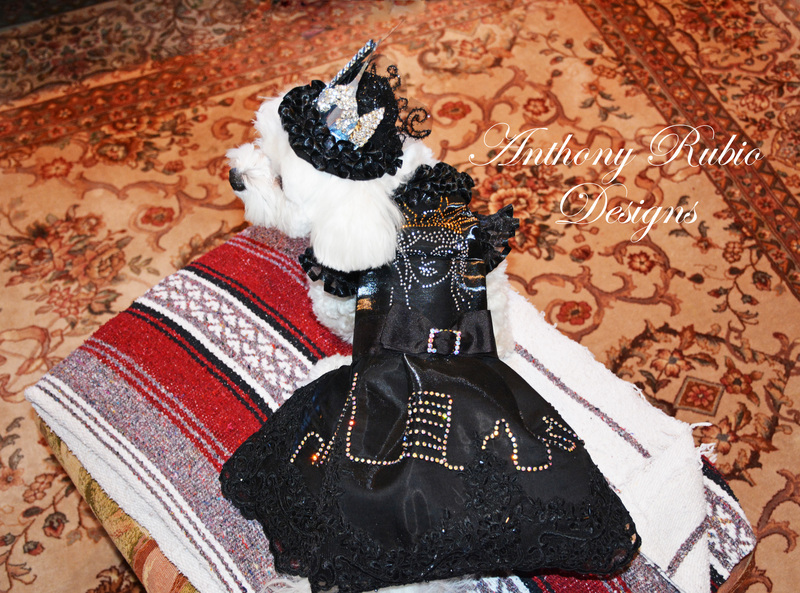 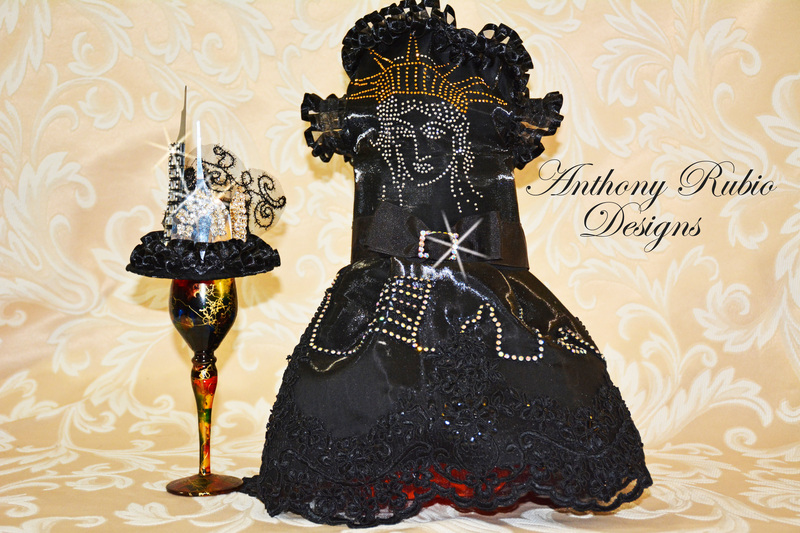 Bella Mia wore a New York Skyline dress by Anthony Rubio Designs.